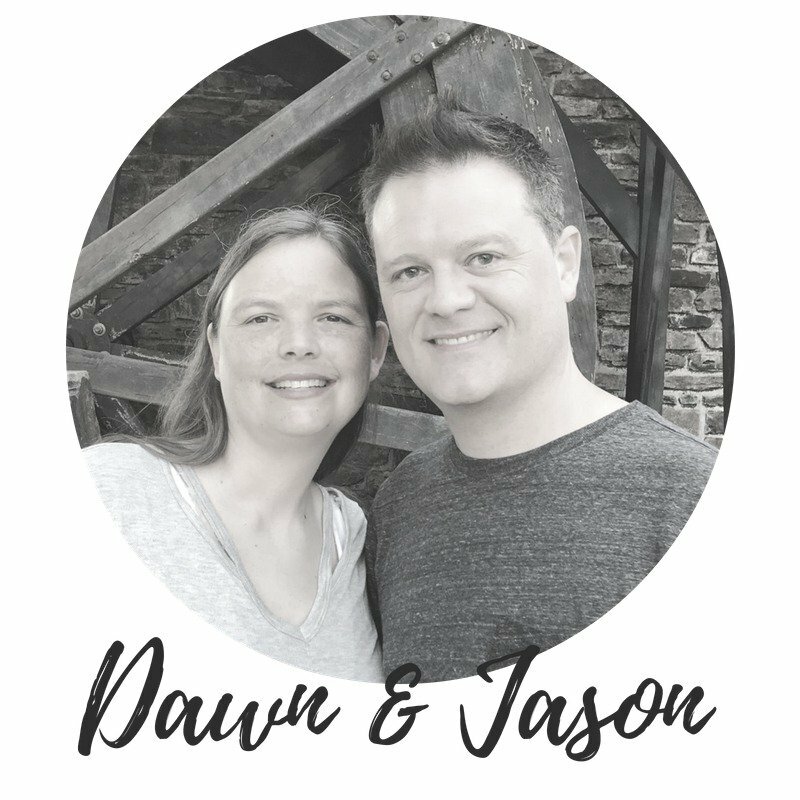 Dawn & Jason are Certified Parent Trainers with TCU Institute of Child Developelment with over 17 years combined experience including agency experience. 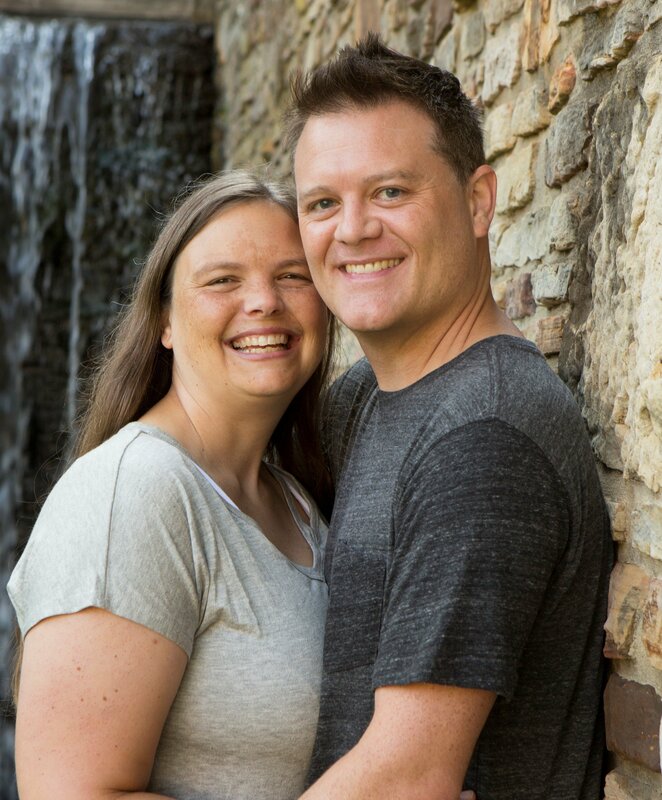 Dawn holds a bachelors degree from Simpson University and Jason’s Diploma is from Croydon College in England. 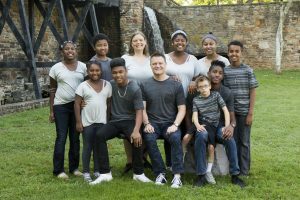 They have a depth of personal adoption experience having 9 adopted kids (through domestic, international, special needs, transracial & foster/state adoptions). They are also former CAC clients. Our adoption story starts when I was 8 and had cancer. Because of the surgery I knew I would never be able to have children. So when my husband and I got married we knew we would be adopting. Through friends we were led to foster care, and within 3 years we adopted a sibling set of 3. When we moved we started the foster care classes again thinking this time it was more to help children out temporarily, but God had other plans. After fostering for 3 more children over 3 more years we finalized adoption of another sibling set of 3. At that time our hearts were opened to the international need for adoption and we were drawn to Ethiopia. We were matched with a a little girl named Hannah Grace who would go on to meet Jesus a week before her Ethiopian adoption was finalized. 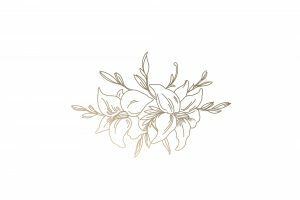 After taking a needed time of mourning we were matched with our son. We started the process again a year later, but this time had issues with USCIS that became complicated and would not allow us to bring home our next daughter we had already been matched with for the last 6 months. After grieving yet again we cried out to God and asked Him if we were ever meant to adopt again. That is when we found Christian Adoption Consultants through someone’s blog. We never dreamed it was possible for a larger family to ever adopt domestically! Within a week of signing on with CAC our daughter was in our arms and legally ours! That blew us away! After moving states and getting a little settled CAC opened the special needs program and our consultant asked us if we were interested- YES was our reply. Within a few months of signing on we were bringing home our youngest son. When we had the opportunity to work doing local homestudies and working with birth mothers we were so excited and then we started working with CAC as well! It doesn’t get any better than living your dream through having a beautiful family made through adoption than getting to help others achieve that same dream!